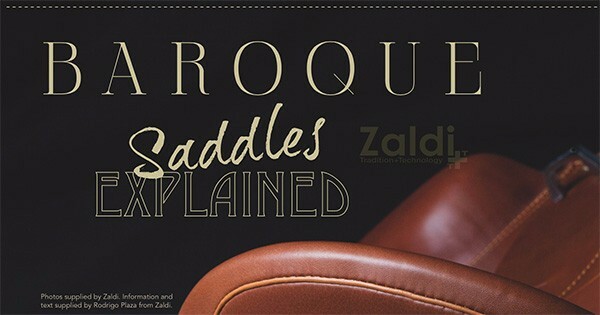 Hidalgo Austrian saddle company specializing in flexible and leather tree saddles that will benefit both the horse and rider. Developing and improving the saddle range, especially the leather treed saddles, with the goal to create innovative, stylish saddles that make sense for both the horse and rider at an affordable price without sacrificing quality. 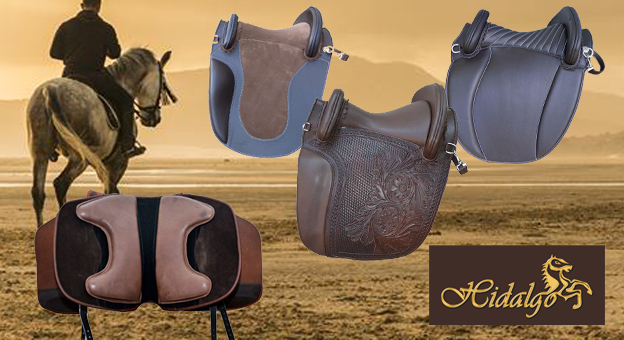 Hidalgo offers models in Spanish, baroque, dressage, forward flap and trekking for your consideration. 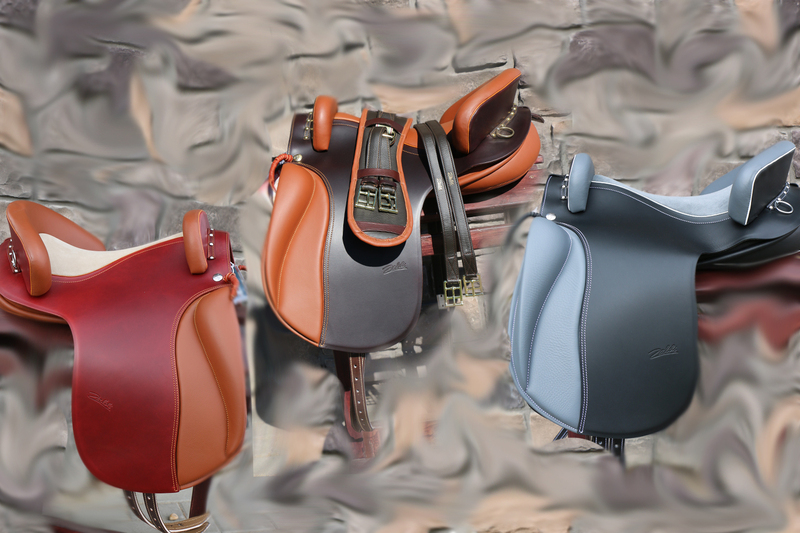 I true close contact seat, adjustable panels to customize the fit and custom design options to personalize your own saddle. Come test ride our models. 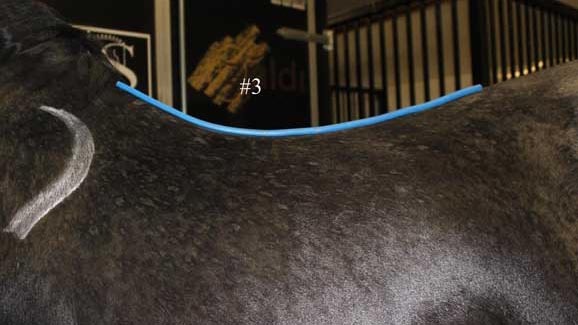 A small sample of the 14 options points offered on the New 2G saddle models. The panels are adjustable to accommodate channel width, stuffing adjustment holes for flocking or adjusting for a back or shoulders that are not symmetrical. First billet has a 2 position adjustment, can also have an elastic insert, both forward seat or dressage models. The V-billet system also offers an adjustment. 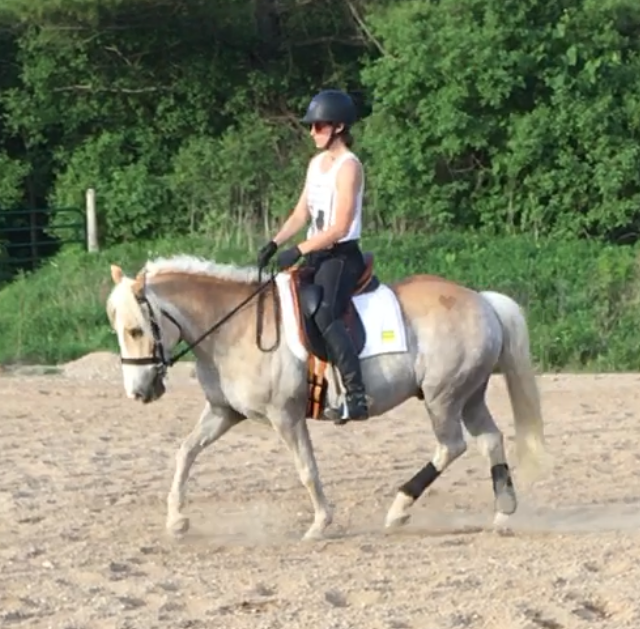 Working Equitation tack, handcrafted in the country of its origin. 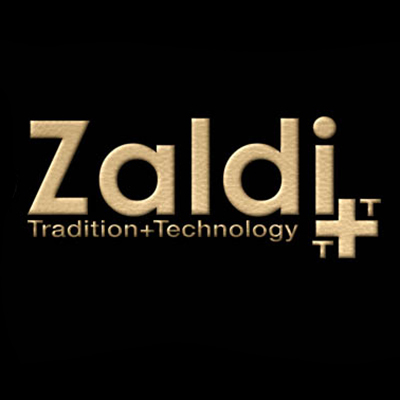 We offer a complete working equitation package in the saddle of your choice by Zaldi of Spain or VMCS in Portugal. 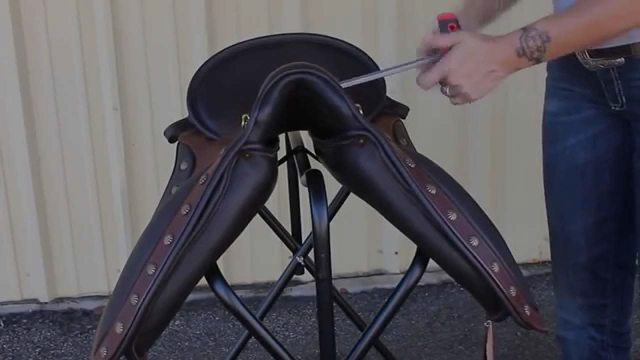 Alta Escuels translations Ultimate Schooling saddle, Spanish Country elegance. 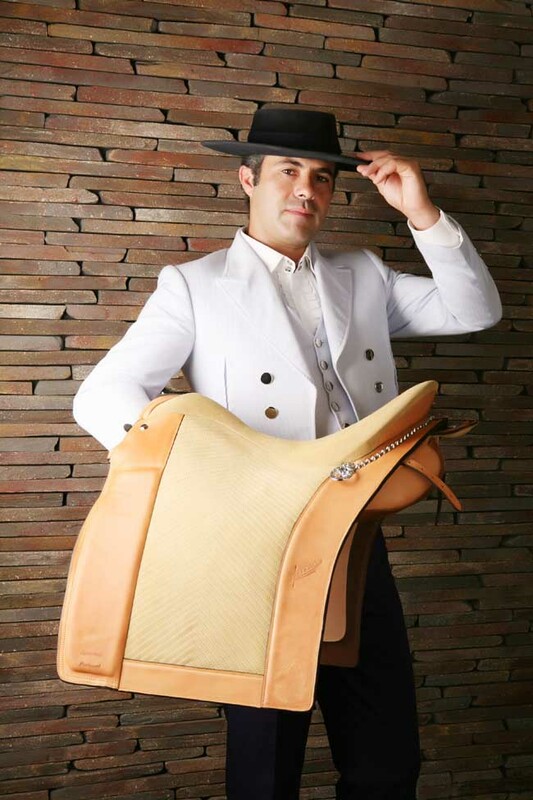 Based on the traditional Escuela saddles, the Alta Escuela has the added feature of a dressage style knee block. Balanced dressage seat in a Spanish style with small front gallery and medium height rear gallery. Large flat baroque panels distribute the weight over a larger area, ideal for many hours in the saddle. 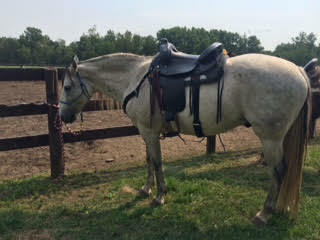 Whether you training or enjoying the trails, the Alta Escuela will be a great choice for both horses and rider. Available in a combination of colors and types of leather, suede, smooth or a mix of both. Large selection of Stithcing, piping, edge trim and leather colors to express your own personal style. What is your personal style?? from Portugal to the World with tradition & charisma. 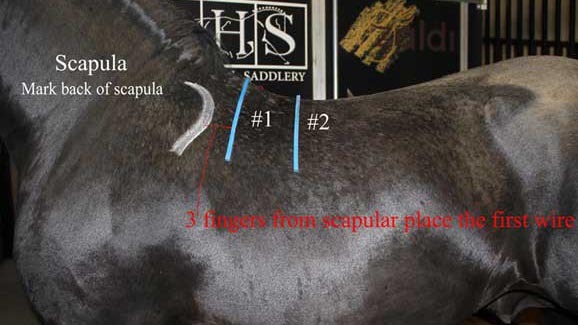 It will allow the horses to move freely without hindrance and effortlessly under the saddle. It should distribute the weight of the rider evenly across the horses back. A balanced seat, giving the rider security and the ability to be affective in their aids.